STxOP - All Things Texan! We want to salute those who are away in the armed services who we wish could be home. 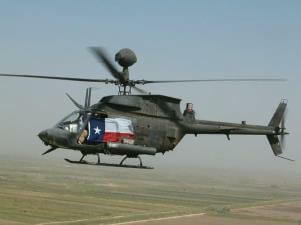 For a limited time we are offering a FREE Texas HOME bumper sticker to any of your loved one serving in Iraq or Afghanistan. Simply click on the picture below and give all of the information necessary to send mail to the troops. The Address must be an APO number (or FPO, etc.) for us to send, and be sure to include your name. The free bumper sticker and free shipping are our way of saying thanks to those serving, and a nice way for them to tell their buddies where they are from (like they don't know already!). 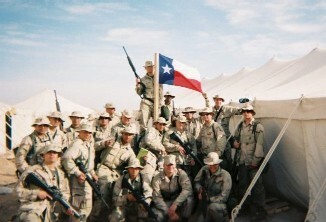 Just like for these soldiers, Texas is home, and we know there is no place they would rather be! Be sure to tell them that we said "Thanks and God Bless!" If possible, ask them to send us a picture of them with their sticker. U.S. blockade of Texas ports went into effect during the Civil War.